Recently, Microsoft announced the availability of version 1.0 of Project Rome SDK for Android and iOS, which is a device-independent platform that enables building usercentric experiences across devices. The company describes the project as: "a platform for enabling seamless cross-device and cross-platform experiences. The philosophy behind Project Rome is simple. App experiences shouldn’t be tied to a single device any more than data should be tied to a single device. Your apps, like your data, should travel with you." The Project comprises features defined by Microsoft Graph and platform-specific native SDKs, enabling various cross-device and connected-device capabilities and allowing an app to be concentrated around a logged-in user-identity. These features include device relay, user activities, notifications, nearby share, remote sessions and many more. 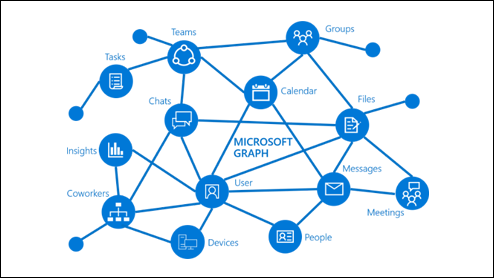 The company says that some scenarios can be best created through both REST APIs and the native platform SDKs via Microsoft Graph, while many other are enabled by using a combo of Microsoft Graph APIs and client SDKs. To learn more you can visit the official announcement here.